Nollywood news + Naija Gist | Yoruba movies, Naijagist, Nigerian music, Naija news, Nigerian movies: 'I regret being an actor.' - Veteran actor, Dele Odule cries out! 'I regret being an actor.' 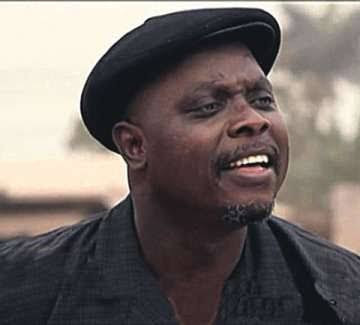 - Veteran actor, Dele Odule cries out! In a new interview with PunchNG, the multiple awards winning actor revealed his regrets and said he would never be an actor in his second life, Read Excerpts below..
"I am a victim of that. Like I said, if I had a second chance, I wouldn’t be an actor. When you are famous, you are bound to do some things that you don’t wish to do; but I am not saying everybody that is famous does that. Seriously, I don’t like it much. Acting takes your privacy away, and I, personally, don’t like that. There is no way you would be deeply involved in acting and it won’t take over you. If I had to come back again, I will prefer not to become an actor because I cherish my privacy."